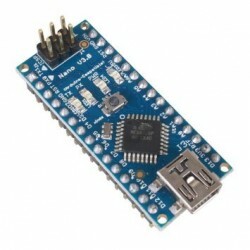 Arduino NANO Microprocessor - DuinoKit - Educational Electronics Learning Kits. 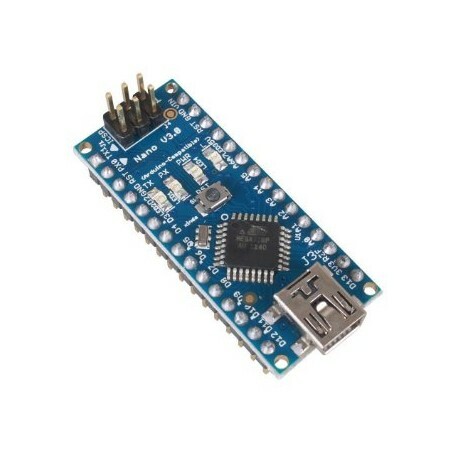 Although there are several "NANO" Arduino boards available, we recommend you use the FTDI chip as a replacement and this will also possible conflict with drivers and other "cheaper" compatible microprocessors. 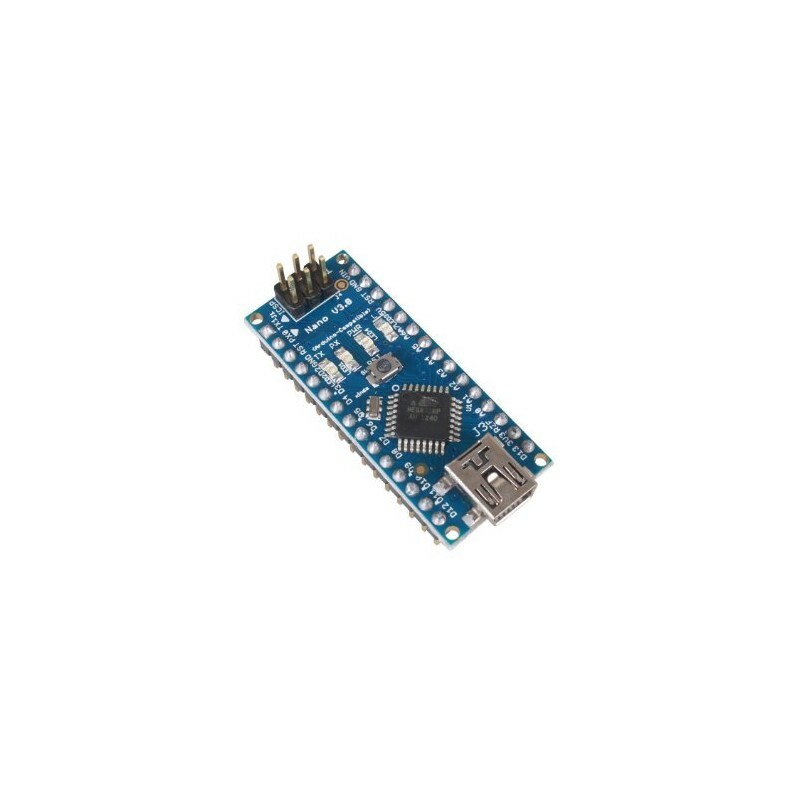 You may find a less expensive NANO board with the CH340G chipset, however we have had device driver issues with these boards and do not recommend these as a replacement.